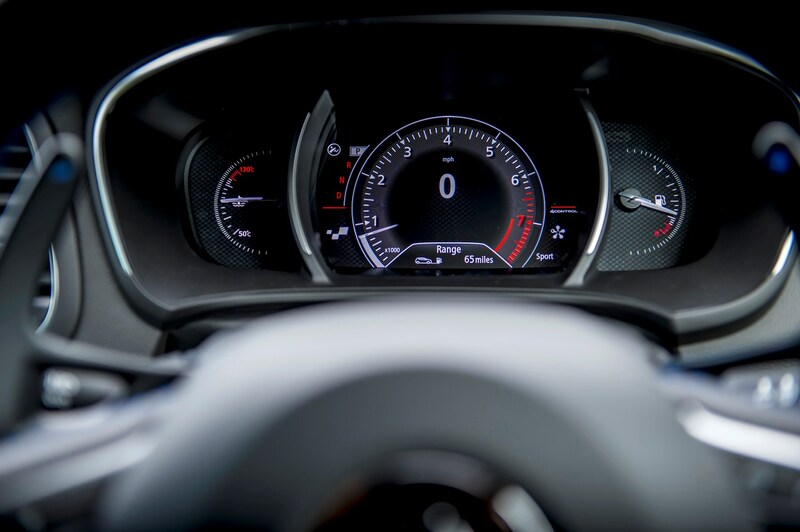 Insurance group: 14 - 37 How much is it to insure? 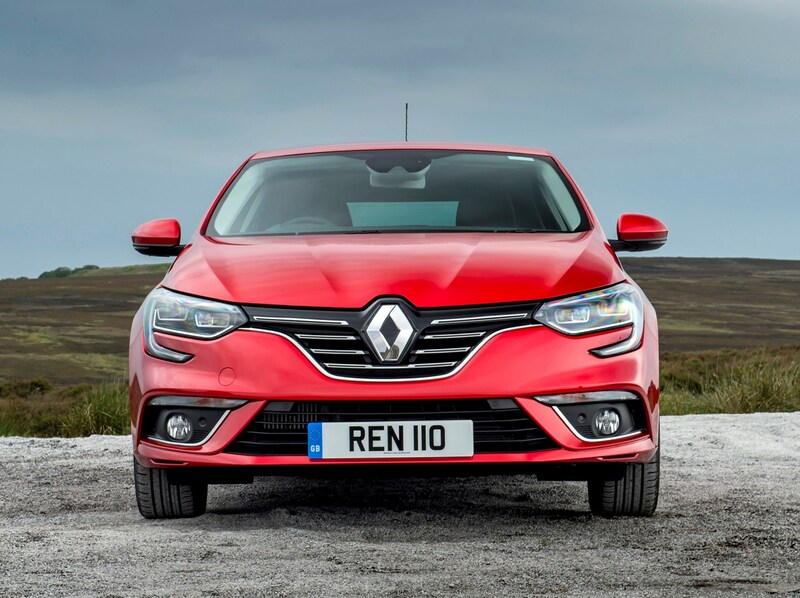 If you’ve been on a French holiday and been impressed by the bold, handsome, and not-for-the-UK Renault Talisman saloon or Espace MPV then we’ve got some good news. 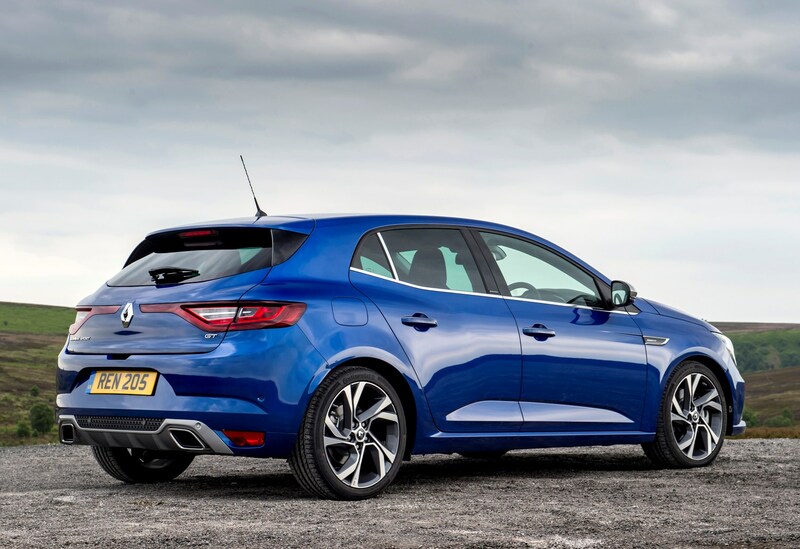 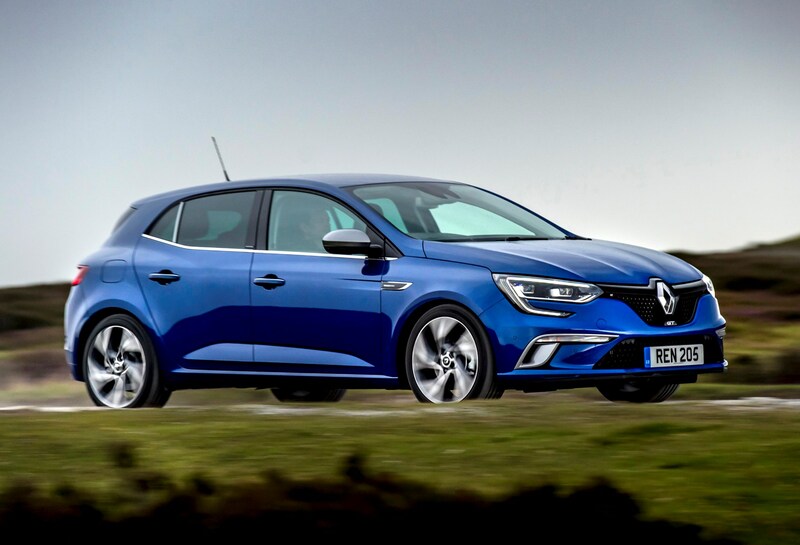 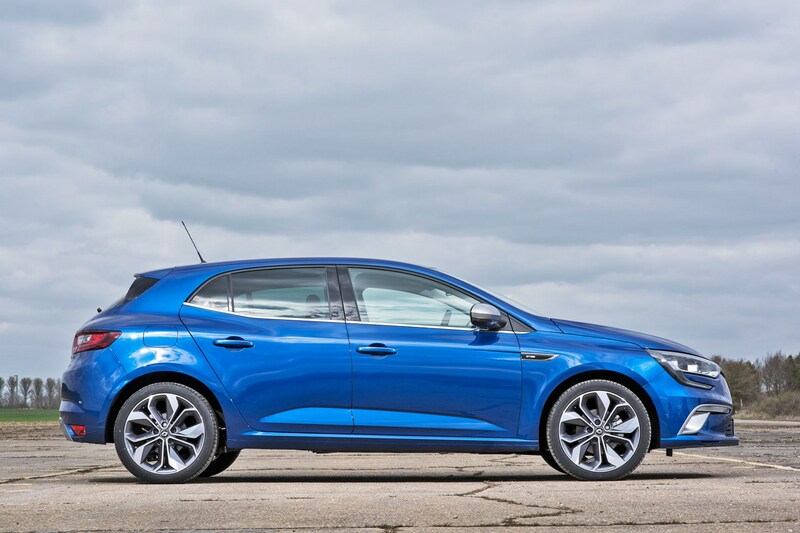 No, you still can’t have one, but you can have a fourth-generation Renault Megane hatchback which borrows heavily from the larger car’s styling. 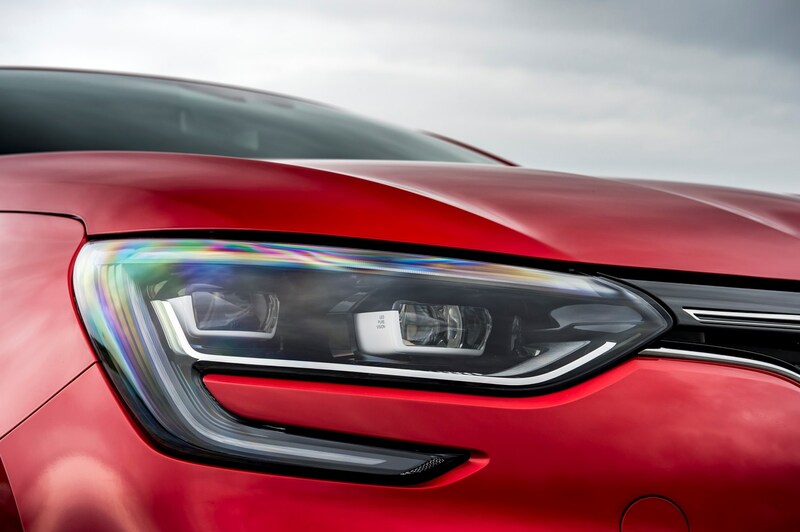 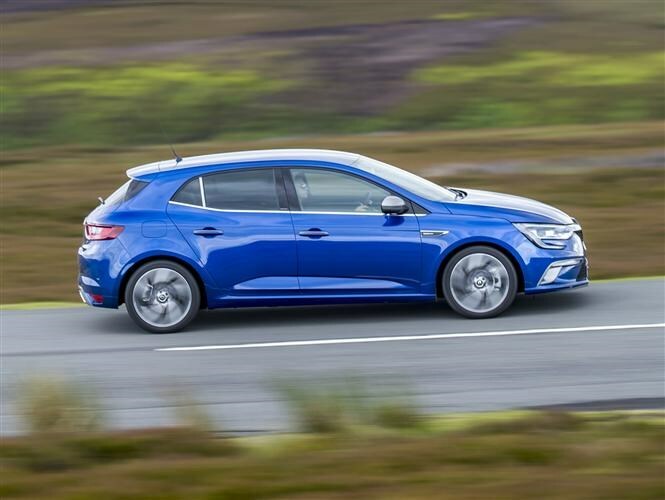 We think it’s one of the most interesting and unusual faces in the mid-sized hatchback market, with curious angles and creases to rival anything the Vauxhall Astra, Ford Focus and SEAT Leon can offer. 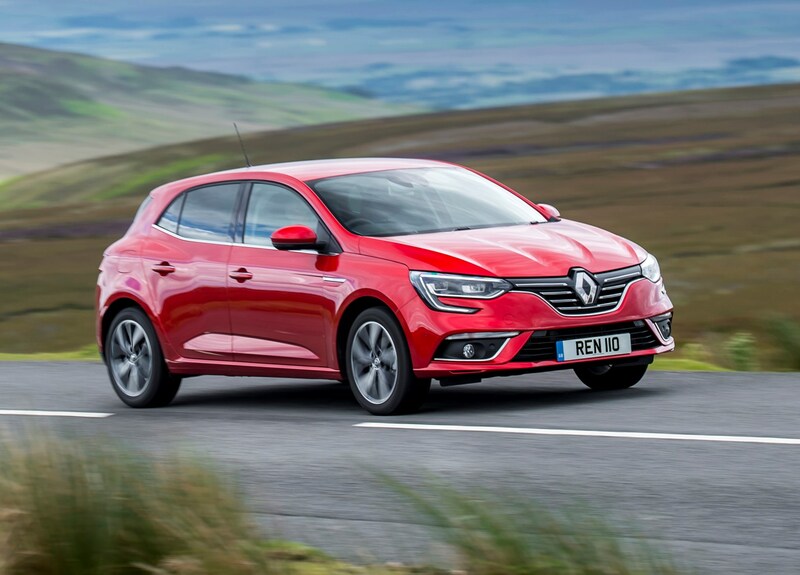 However, with other rivals like the excellent Volkswagen Golf, Kia Ceed, Hyundai i30 and Peugeot 308, the Renault needs to do more than just look good to be worthy of a place on your shopping list. 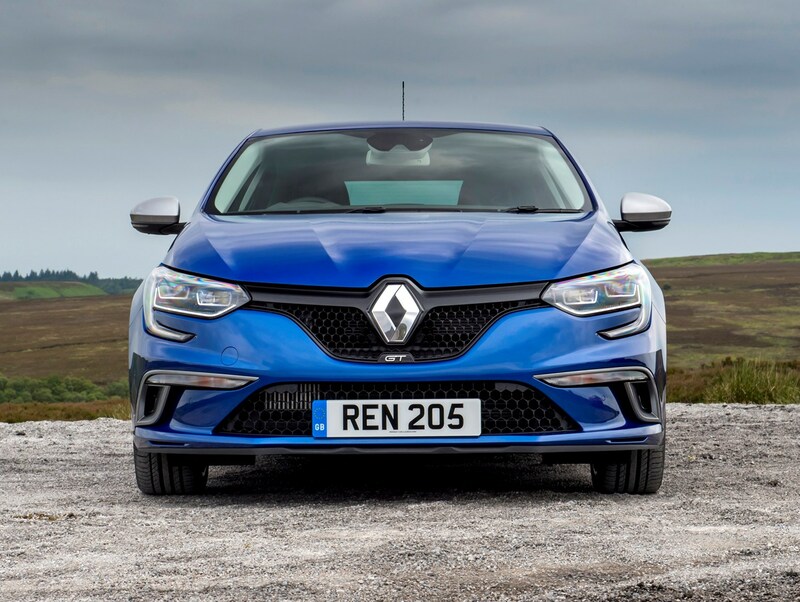 The Megane engine range has changed quite a bit since it was launched in 2016. 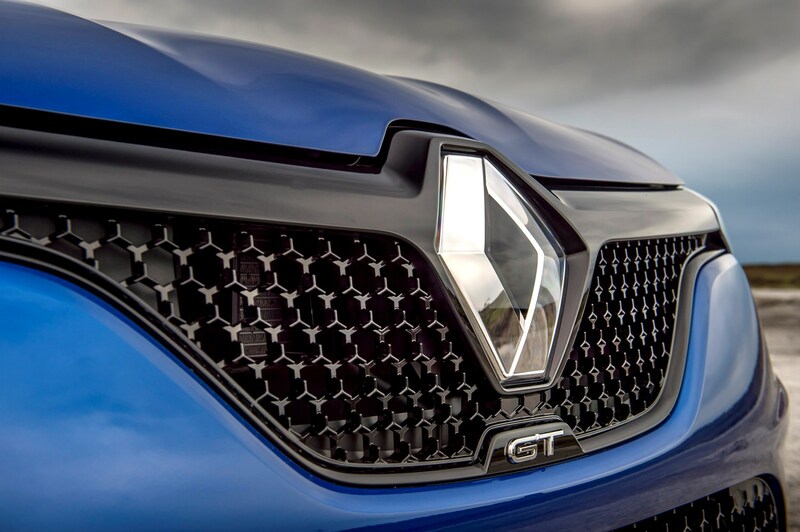 Launching with a range of 110hp, 130hp and 165hp diesels, as well as 130hp and 205hp petrols, it’s been slimmed down considerably. 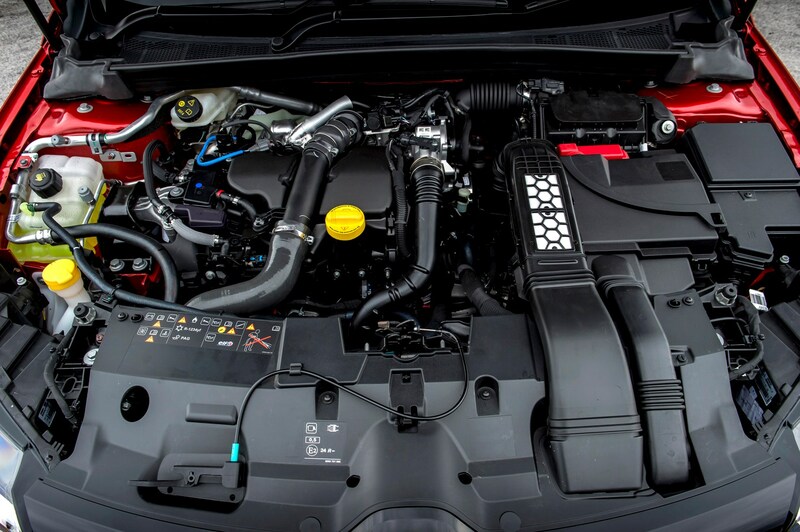 Now, the petrol line-up is made up of a 140hp TCe petrol shared with the likes of the Mercedes-Benz A-Class and Renault Kadjar, while a 1.5-litre BluedCi diesel with 115hp represents the more economical end of the range. 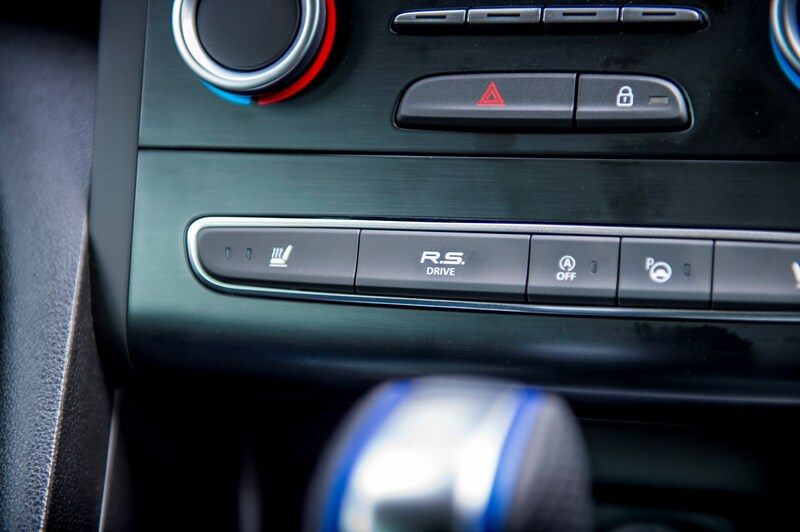 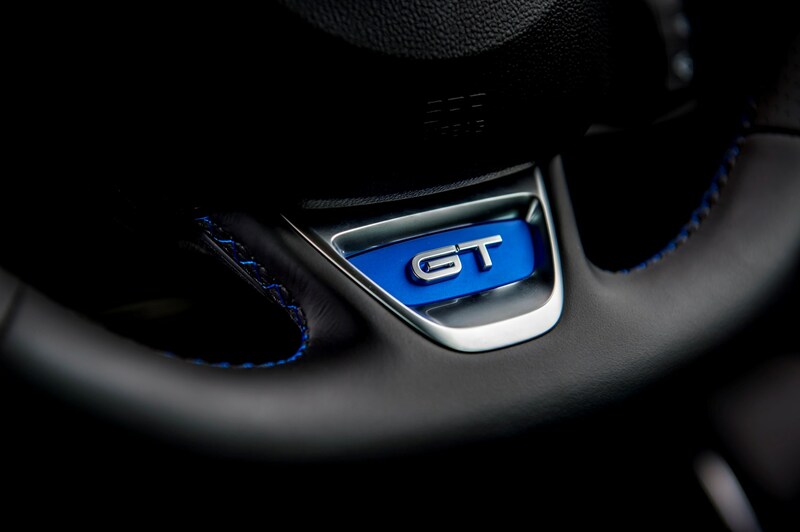 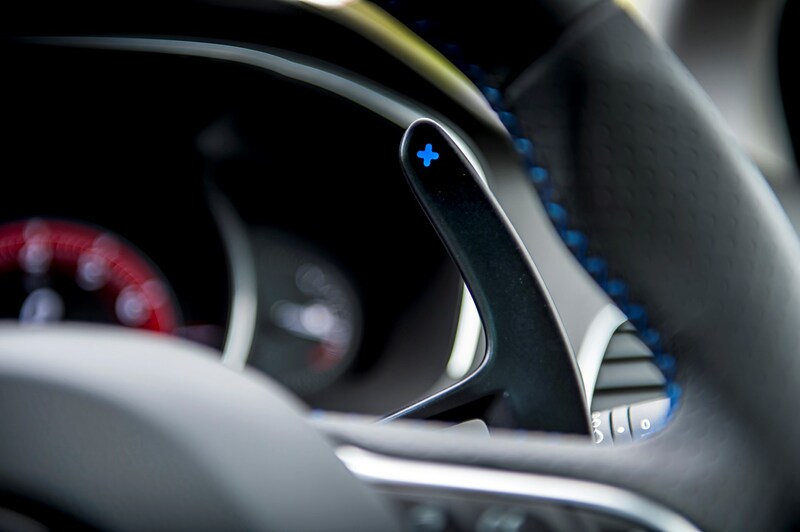 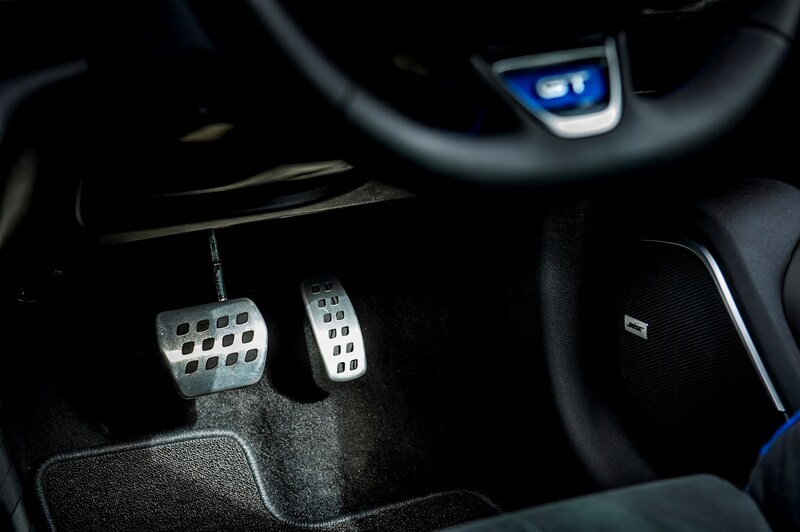 Manual gearboxes are standard on both engines and offer six speeds, while the seven-speed dual-clutch auto carries a very small penalty in terms of CO2 and fuel economy figures – good news for high-mileage company car drivers. 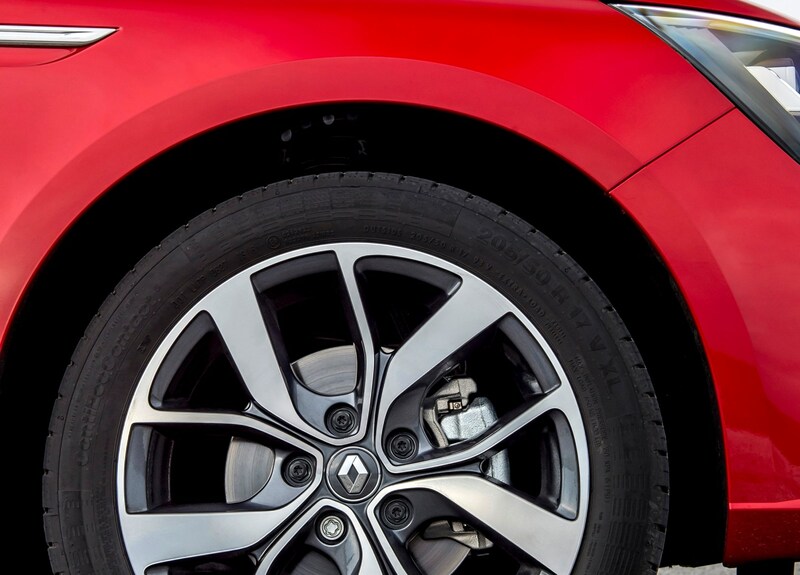 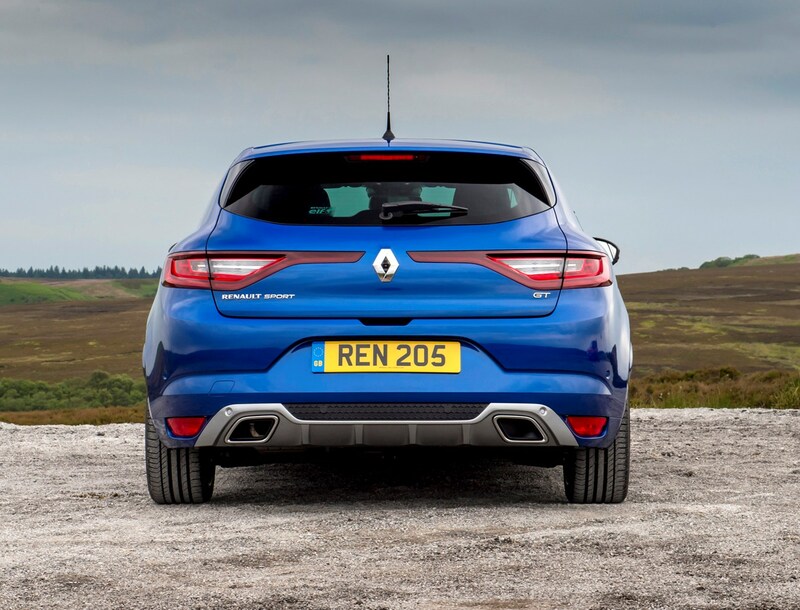 On the move, the Megane is easy to drive, if not especially exciting. 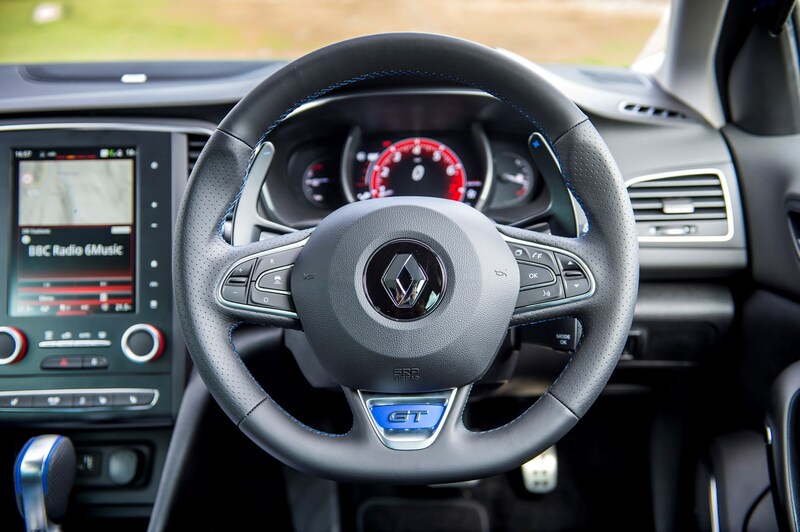 It blends a smooth and comfortable ride with composed body control in corners, making it a good all-rounder for most buyers. 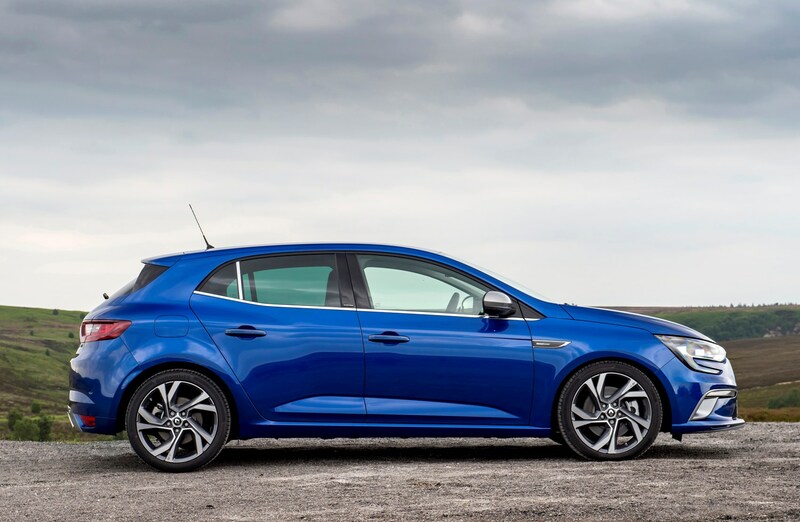 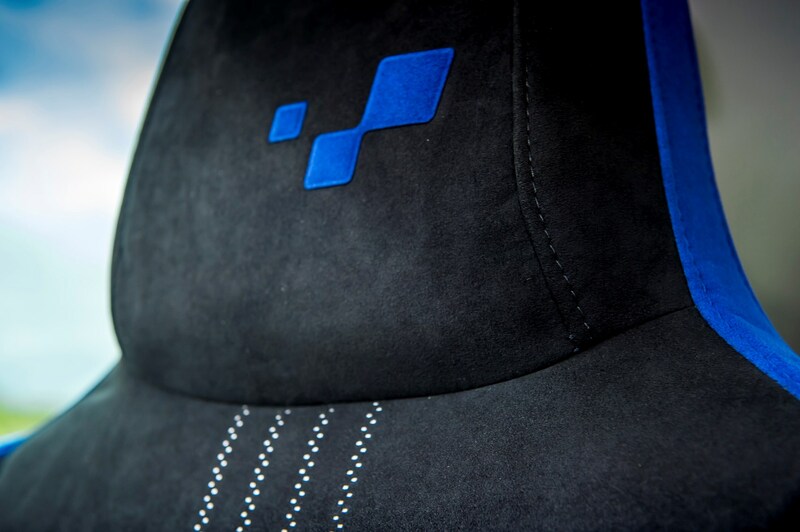 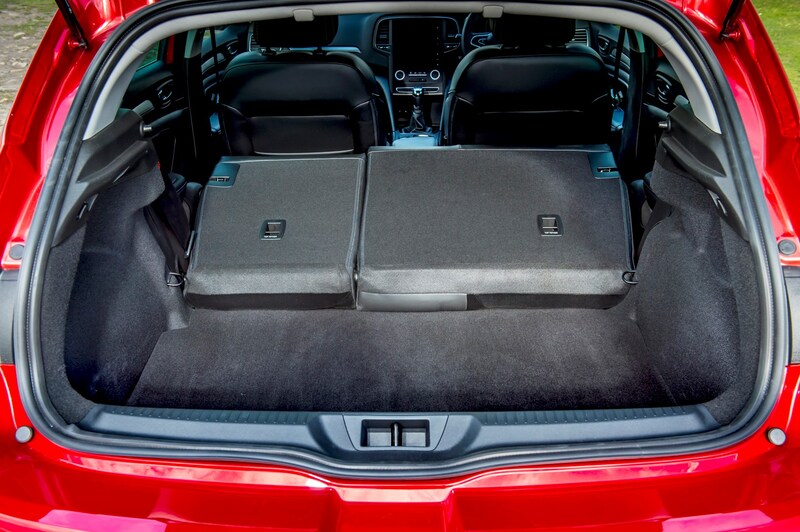 However, cars like the Ford Focus and Kia Ceed are more enjoyable while also remaining composed, while the Volkswagen Golf excels in the comfort area. 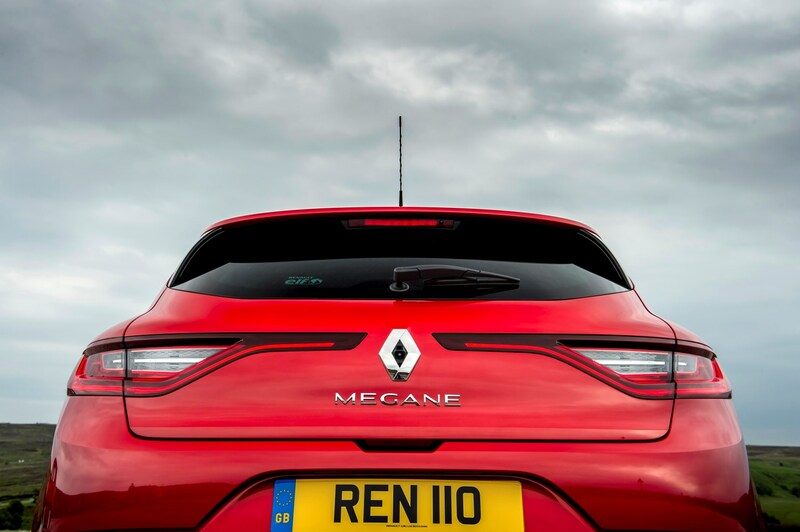 Like the engine range, the trim level line-up has altered throughout the Megane’s life – previously available in Expression, Dynamique and Signature trims – plus GT Line and GT – it’s now following the French firm’s rehashed structure of Play, Iconic and GT Line. 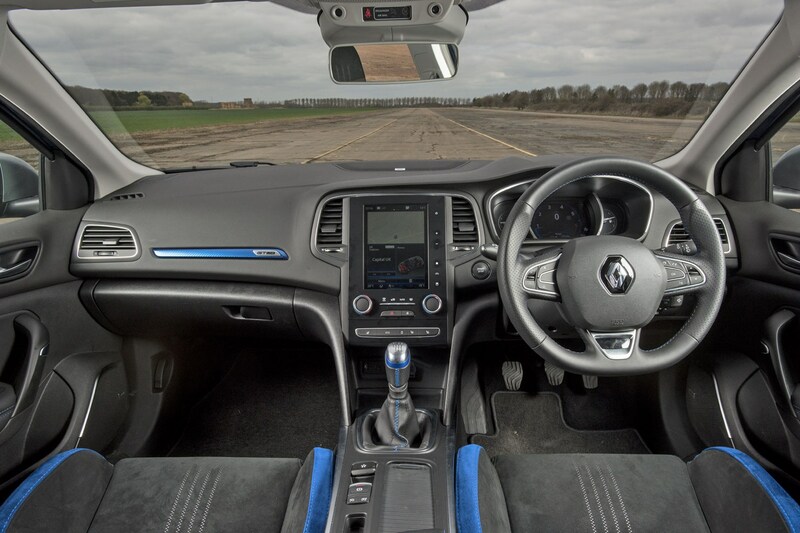 Helping this car catch your eye is a raft of impressive gadgets, all of which integrate cleverly into the car without looking bolted on. 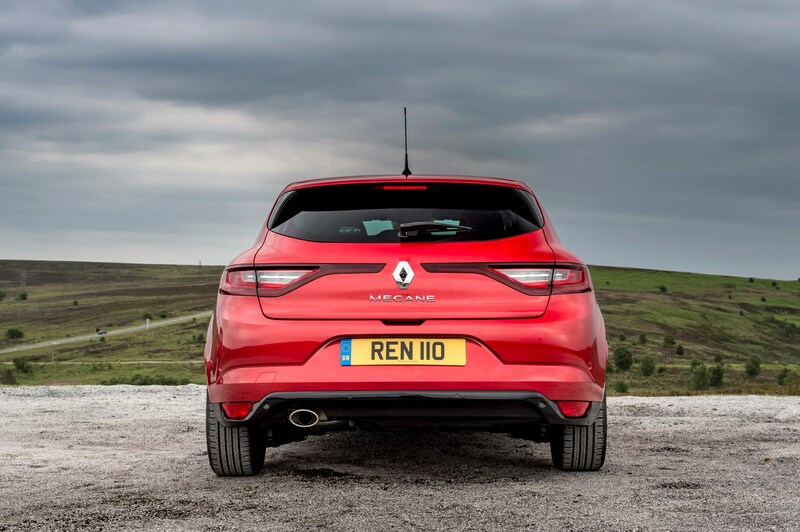 Pick a higher-spec car and you get a large portrait-oriented central screen, while all Meganes come with a digital dial set-up like you get in the Renault Kadjar. 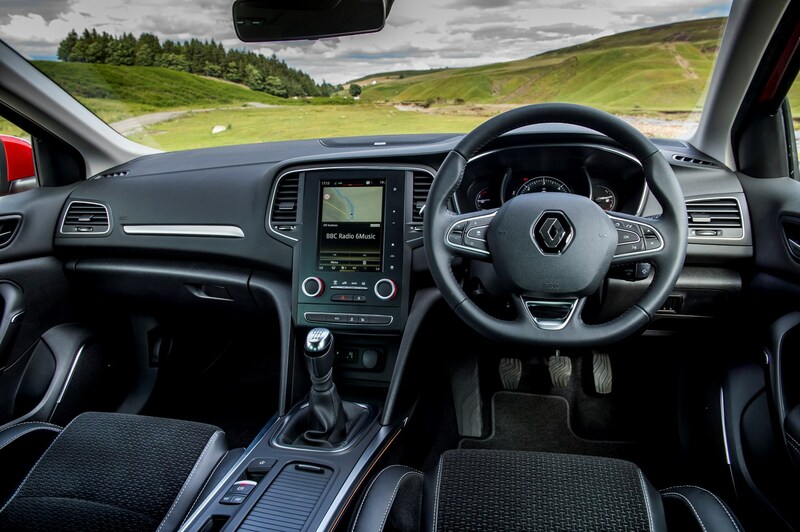 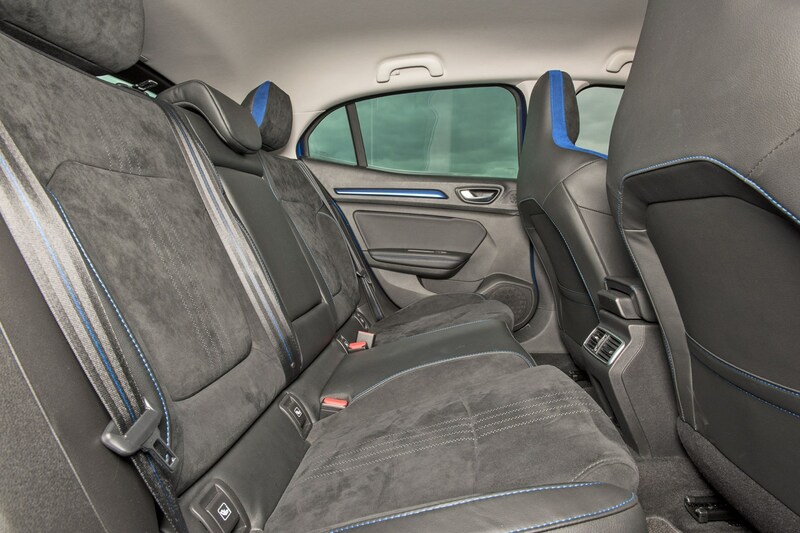 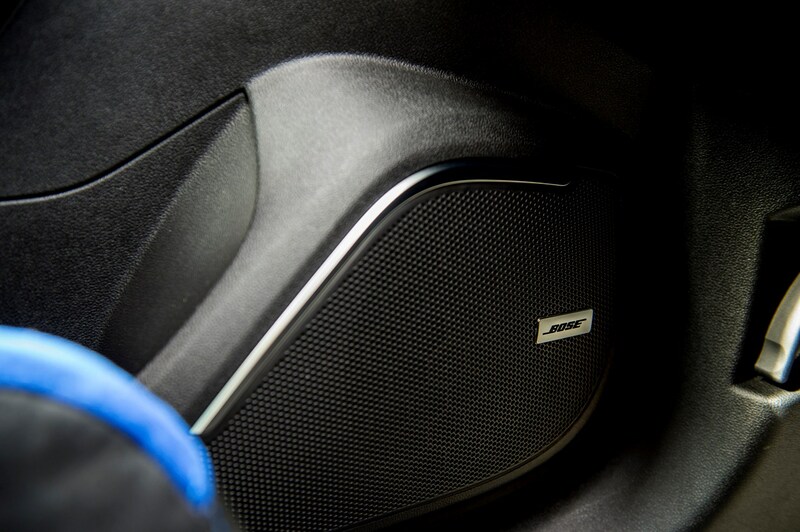 The Megane comes with a generous amount of useful kit as standard, including a touchscreen media system with Bluetooth and DAB, climate control, keyless ignition and Apple CarPlay and Android Auto connectivity. 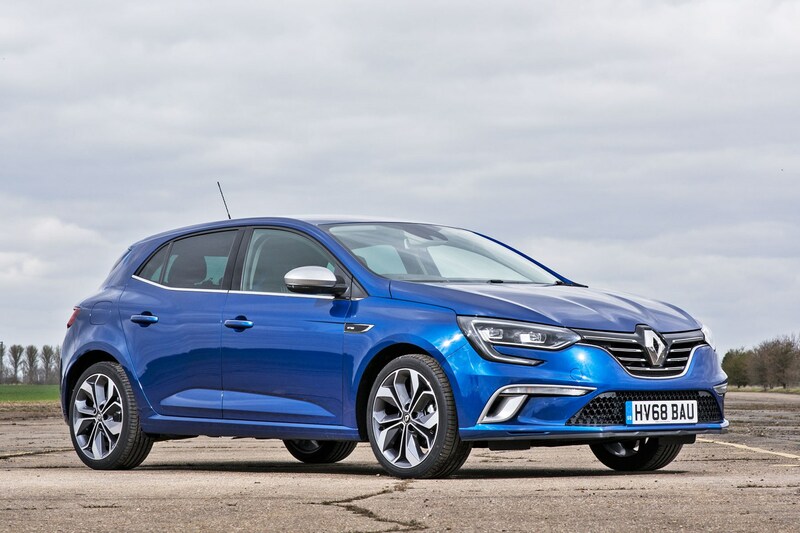 Mid-2018 saw the introduction of an RS performance version of the Megane. 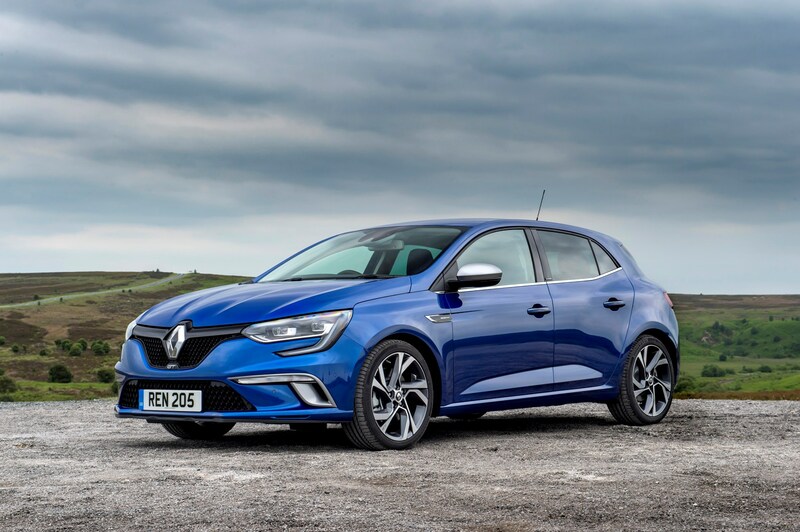 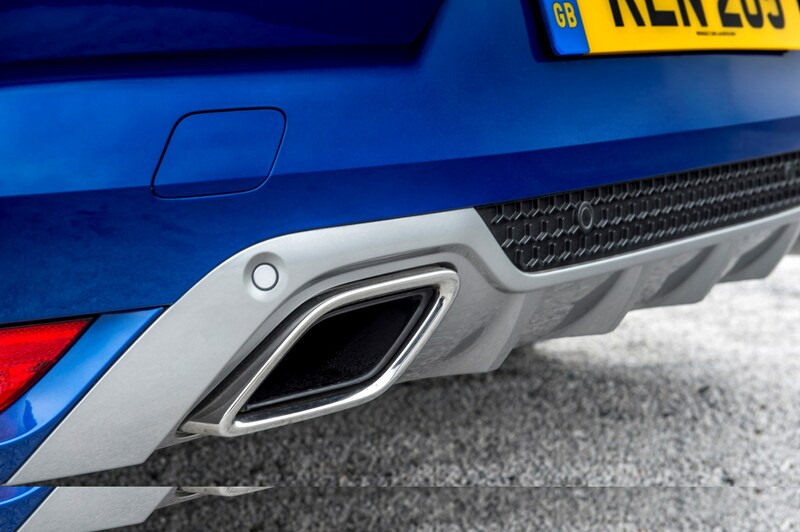 Delivering 280hp from a 1.8-litre turbocharged petrol engine, it slots into middle of the hot-hatchback power scale, going up against cars such as the Hyundai i30 N and (admittedly more potent), Honda Civic Type R.
Boasting performance-enhancing gadgetry such as 4Control all-wheel steering, the Megane RS is also available with an optional Cup Chassis pack, adding 10% stiffer springs, a Torsen limited-slip differential and stronger Brembo brakes. 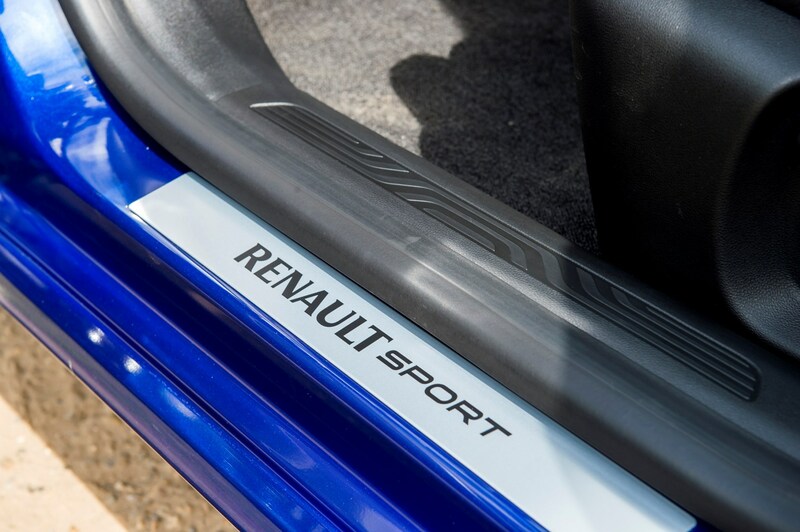 And if that’s not enough, a Trophy version was also added to the mix in late 2018, featuring the Cup Chassis pack as standard, a 20hp bump in power and a louder exhaust. 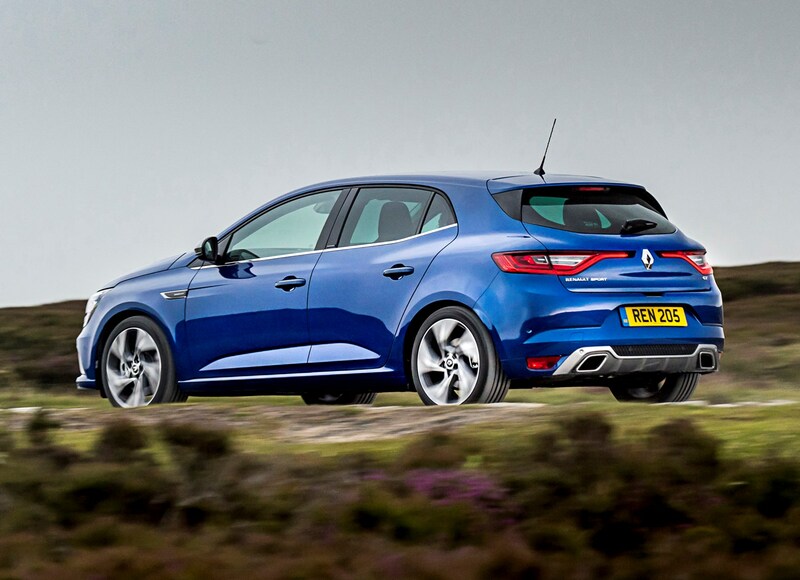 Find out what we think of both versions in the driving section of this review. 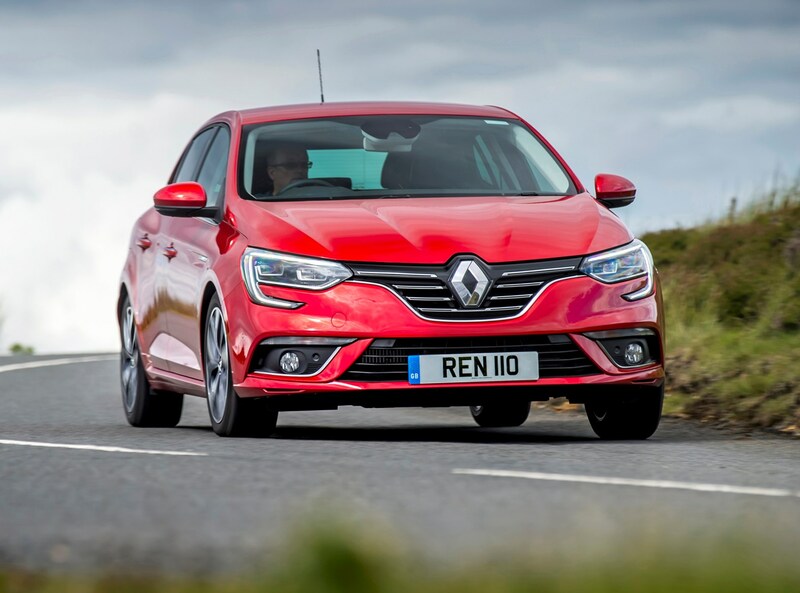 As well as a five-star Euro NCAP rating you can also have Adaptive Cruise Control and Active Emergency Braking and Lane Departure Warning. 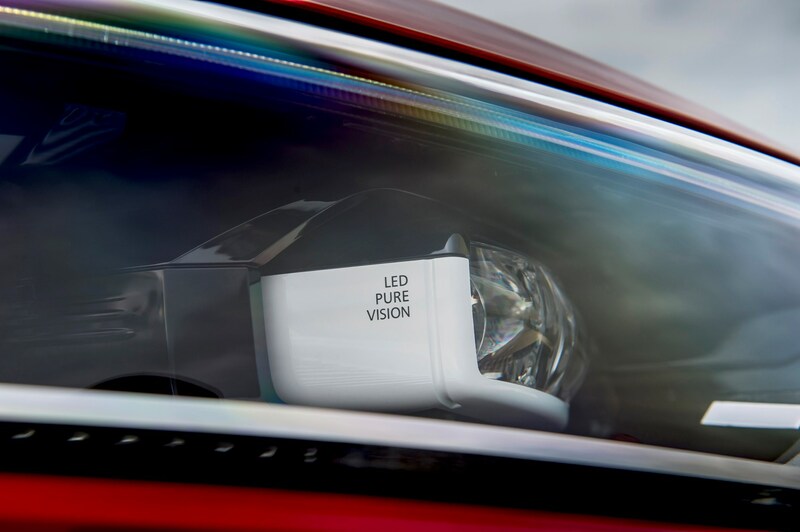 In addition, Safe Distance Warning and Overspeed Prevention with Traffic Sign Recognition, plus reversing camera, automatic dipped and main beam headlights, Hands Free Parking and front, rear and side parking sensors are also available. 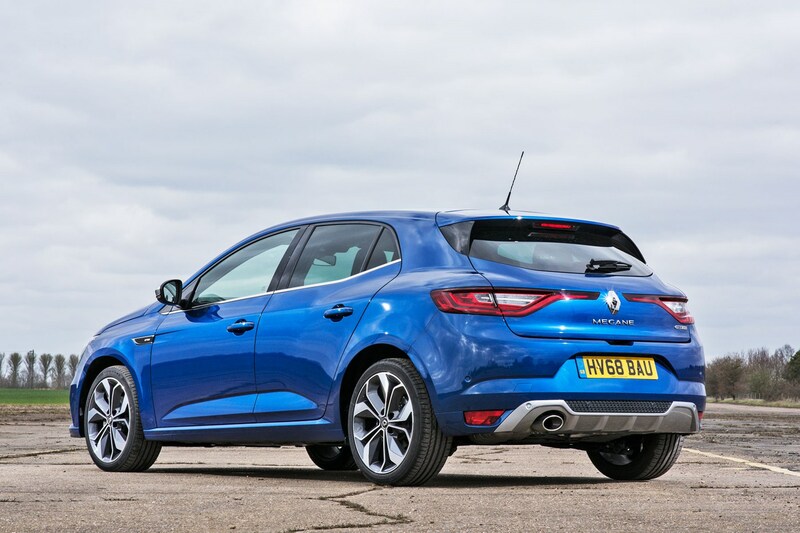 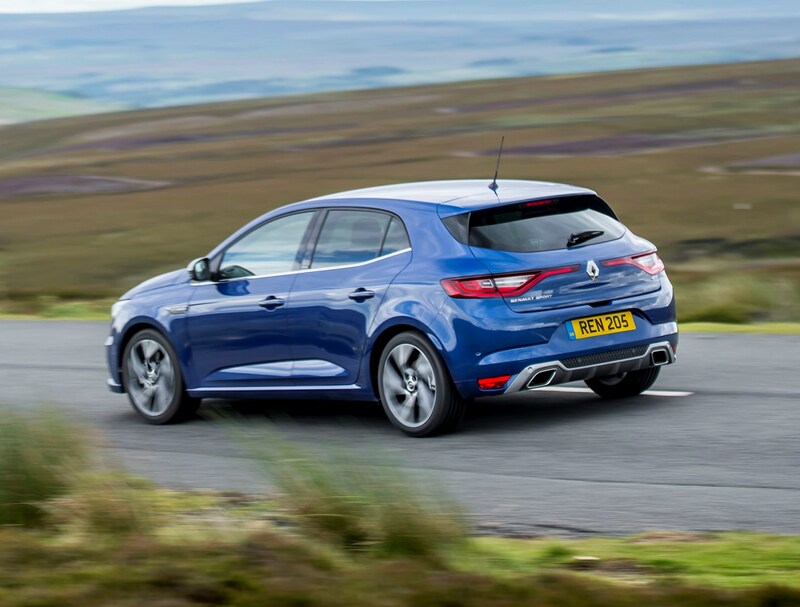 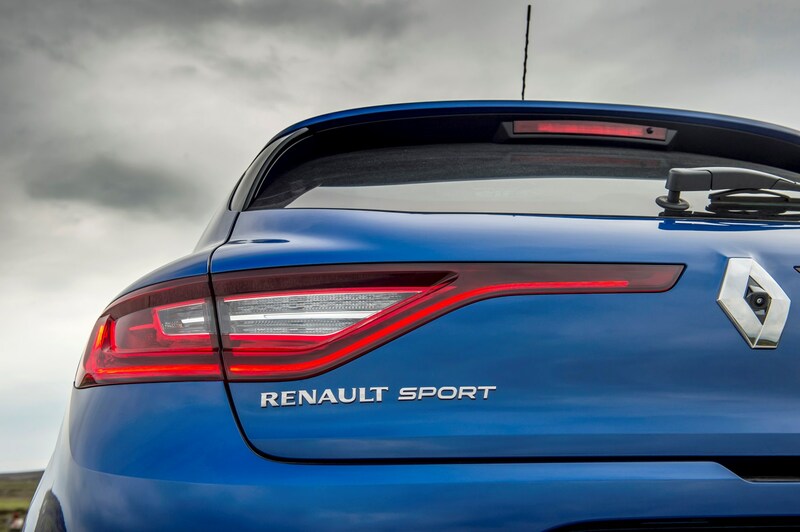 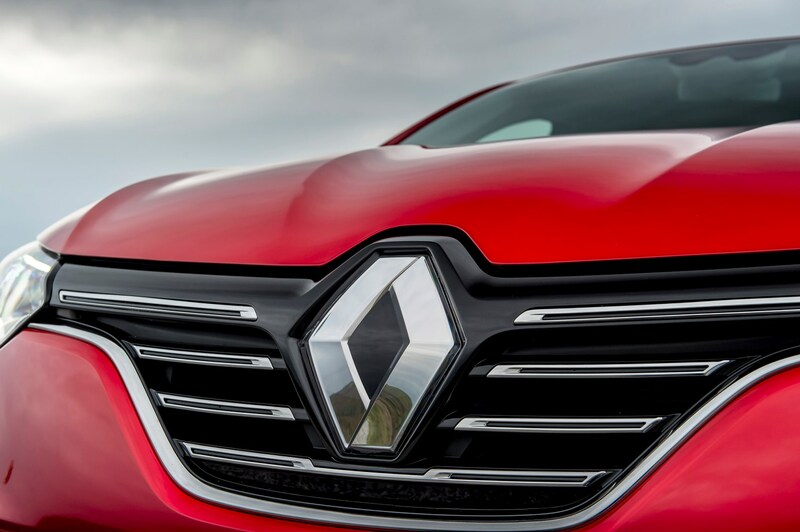 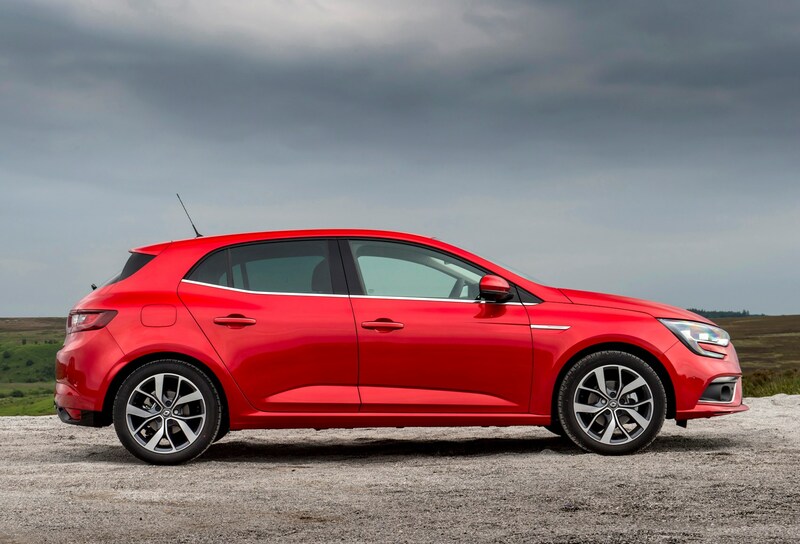 Should you buy a Renault Megane? 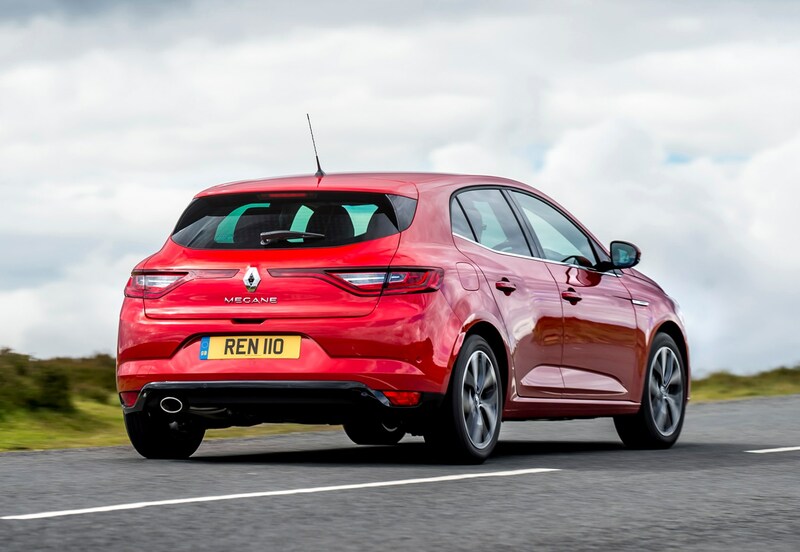 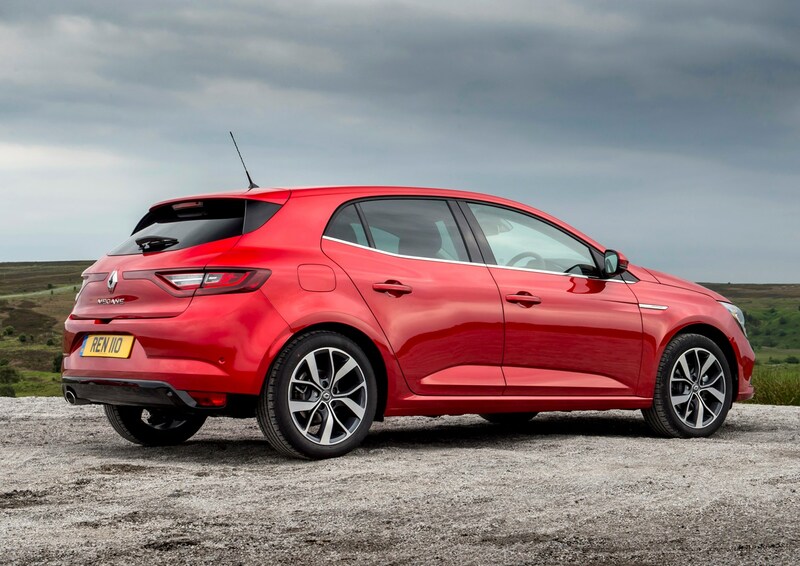 The Renault Megane is a competent family car, especially if you're interested in driving something less obvious than its more common rivals, such as the Volkswagen Golf and Ford Focus. 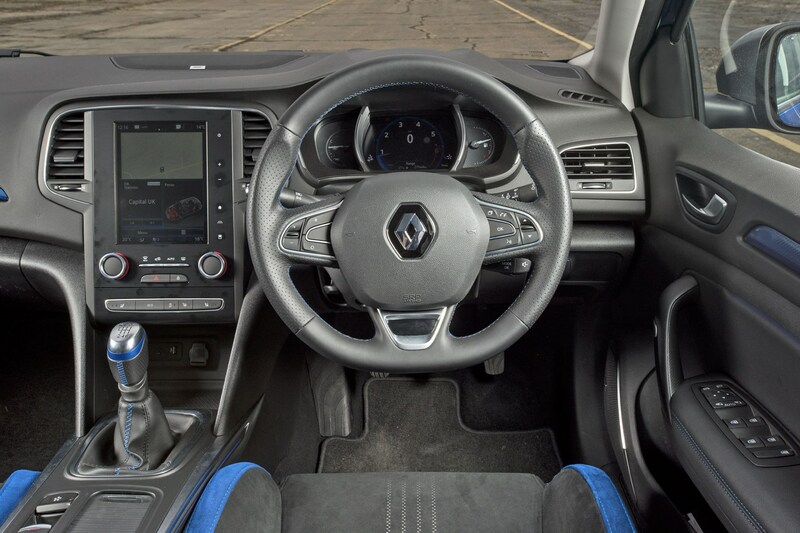 It's good to drive and has a nice-looking interior. 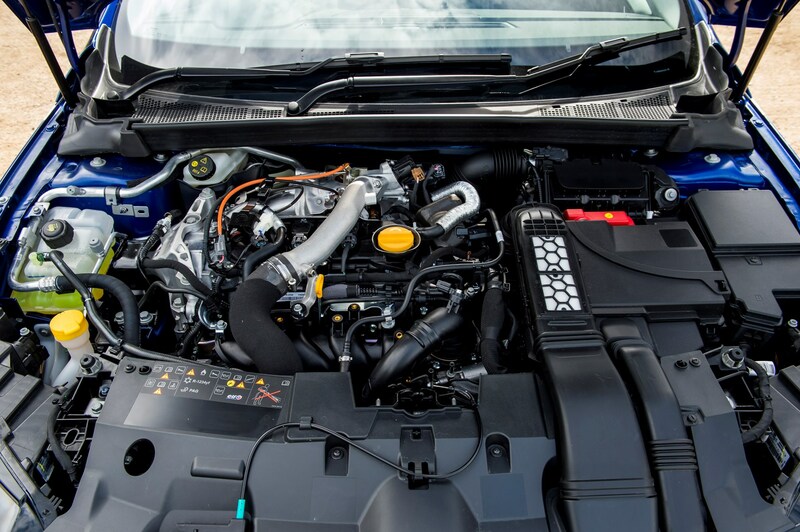 There’s also plenty of equipment for the money and the engines are refined and cheap to run. 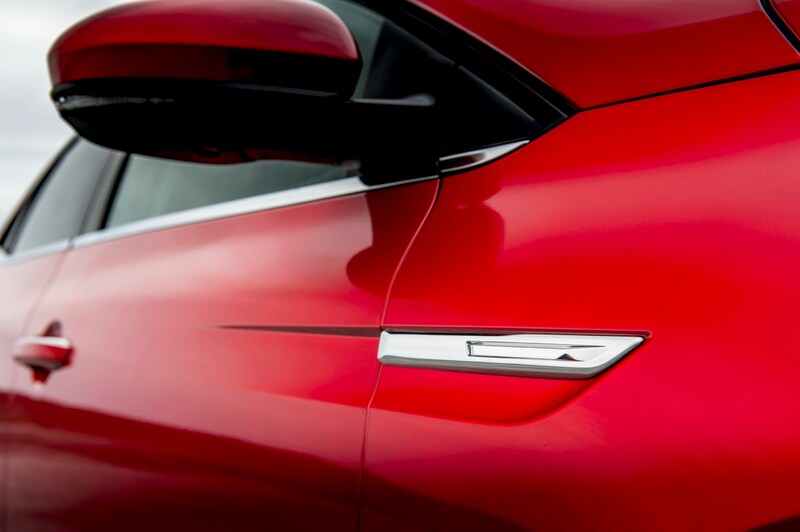 It's not perfect, though. 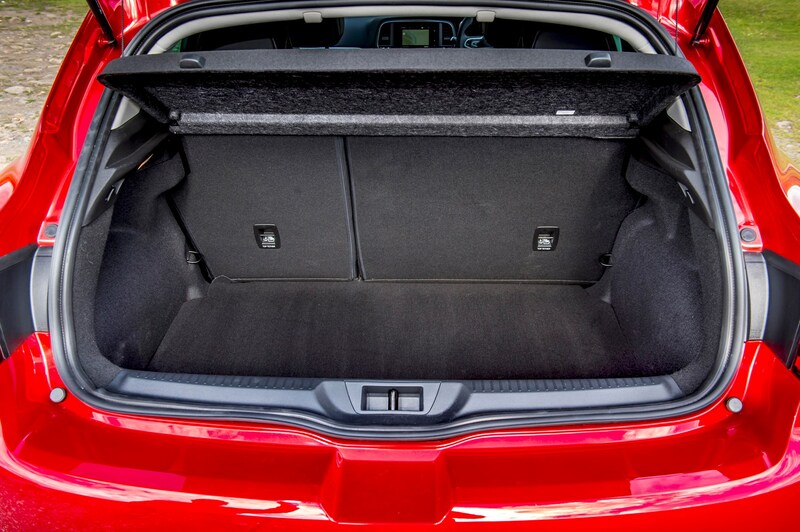 Start poking around inside and it won't take long to discover cheap-feeling, scratchy plastics, while the media system just isn’t as good as in many of its rivals. 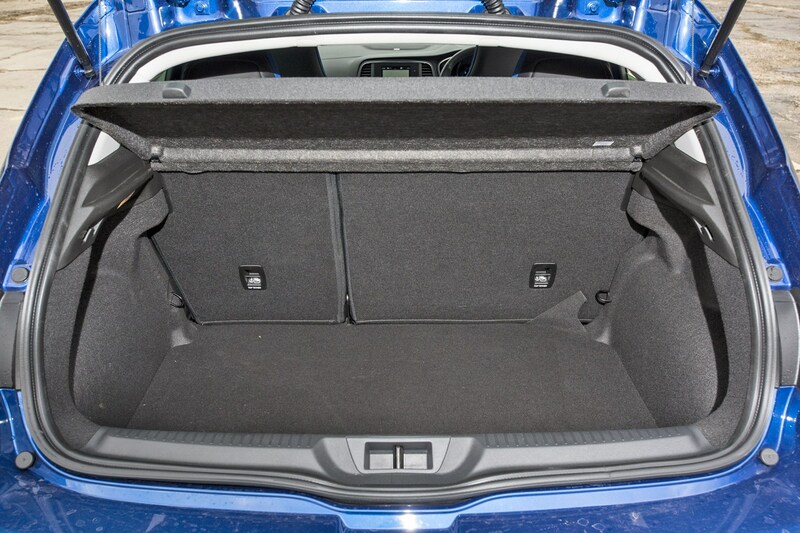 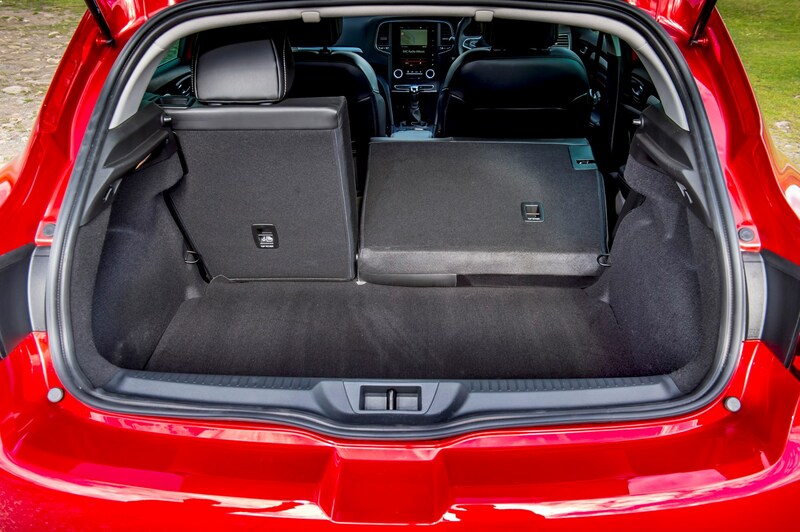 Nor is it quite as roomy inside as some of the competition.